A look back on 2017 and a review of some of our top blog posts! First of all a huge thank you to all the people who helped making 2017 a great year for us! We have put a lot of effort in improving our website, our app and our overall service. In December 2017 we asked our locums their favourite pharmacy blogs across the year and below is the results. In case you are not aware of it yet - we've built an easy to use App which makes finding and booking shifts more simpler than ordering a pizza. Download the app for free. Get the Jobs. Simple. Prior to working as a locum pharmacist you may need an enhanced DBS check. This blog gives you all the finer details on this important check. Check the article , write a us an email and we will take care of the rest. Dementia friend training is another must have for locums to access the majority of work with our pharmacies. This blog details how and why you should get your dementia Friend Training - check it out today and be a Dementia friend! As a pharmacist, you are going to need indemnity insurance. As a locum pharmacist there are even more reasons to have one in place, besides common sense for sure. We collected some information and put up some recommendations about specialised pharmacists insurance to give you a better overview. Whilst working as a self-employed locum pharmacist, it can be difficult to get your tax affairs in order. Together with our friends at Crunch we have helped a lot of locums to get rid of this problem. Help yourself and eliminate the stress with simple, easy online accounting. Still have some free time that you'd love to fill with work? Check out these 6 tips on how to find an get booked for even more shifts at Locate a Locum! A locum Smart Card is another essential need for locums to access more shifts. This blog details exactly how, why and where to get the locum Smart Card. We have put together a 4 step guide on how to possibly use LinkedIn as a pharmacist. Check it out and don't miss the opportunity to boost your network! Fresh pharmacy graduate? No real clue what your next steps should be? We have created a special guide for pharmacy graduates/ newly qualified pharmacists at the beginning of their careers. Take a good look at it and let us know if there is anything we can help you with! 10, How do I get paid when working through Locate a Locum? One of the most asked questions by locum pharmacists using our service. Read carefully as we all know - money is where friendship ends. 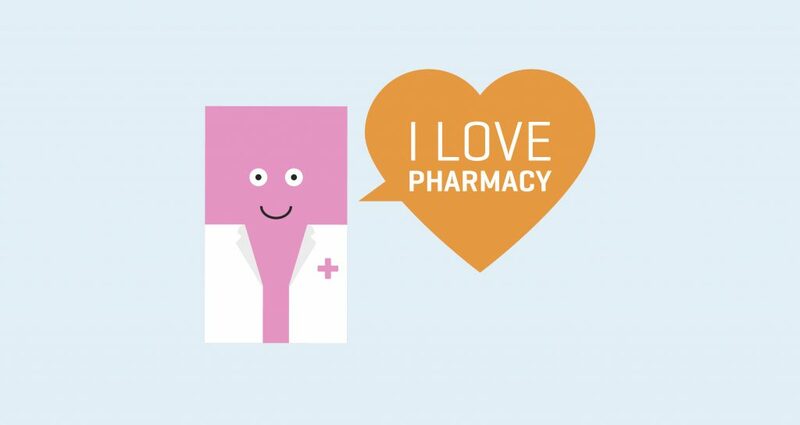 Do you like our top 10 pharmacy blogs? Subscribe here to stay up to date! Check our our locum jobs site to apply for over 5000 locum shifts every month.